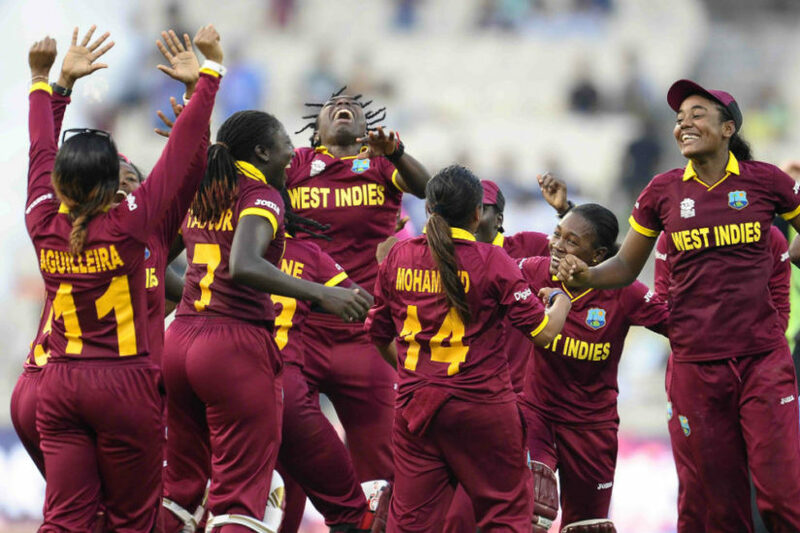 KOLKATA, India, Sporting Alert – West Indies Women, inspired by opening pair Hayley Matthews and captain Stafanie Taylor beat Australia Women by eight wickets to secure their first-ever Twenty20 World Cup here Sunday. 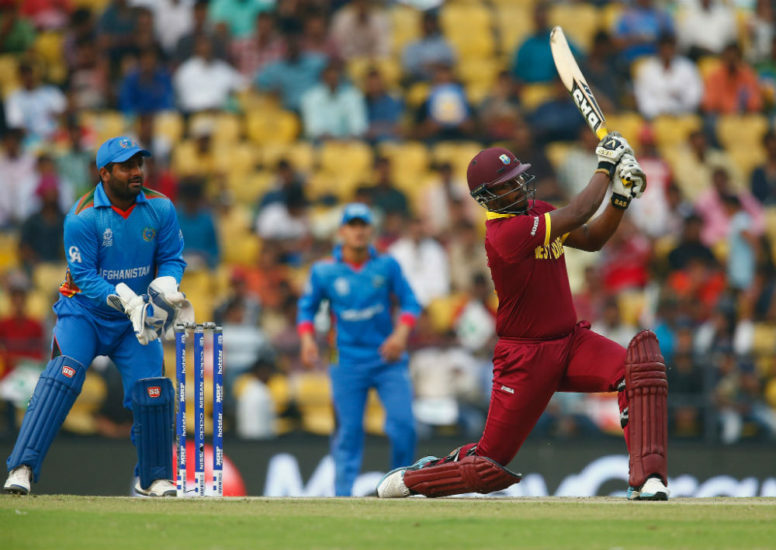 MUMBAI, India, Sporting Alert – West Indies showed that they are not a one-man team after gunning-down a big total to beat host India and booked a place in the World Twenty20 tournament on Thursday. 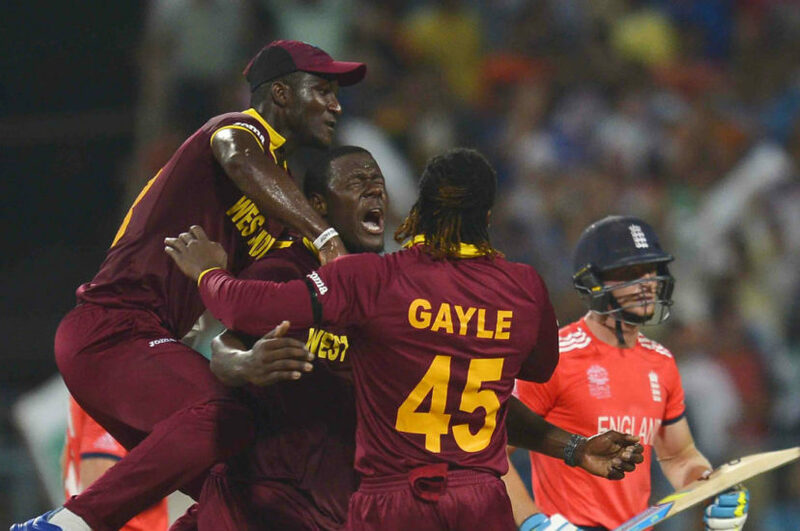 Defending Champions West Indies will face Sri Lanka in the first semi-final of the ICC World Twenty20 tournament on Thursday night at the Sher-e-Bangla National Stadium, Mirpur. 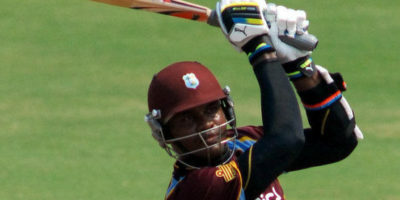 Dwayne Bravo and Darren Sammy led with the bat, while spinners Samuel Badree and Sunil Narine did the damage with the ball and defending champions West Indies powered into the semi-finals of the World Twenty20 tournament with and 84 run victory over Pakistan on Tuesday. 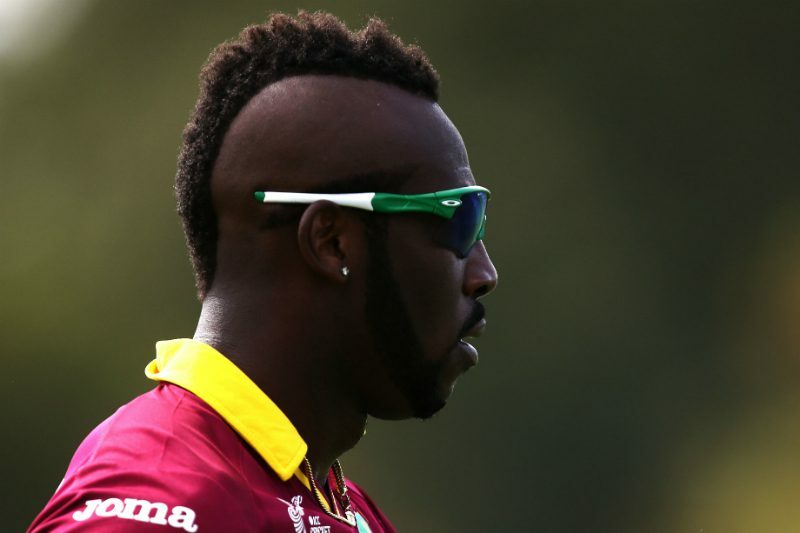 ST JOHN’S, Antigua – West Indies will look to make a winning start when they bowl off their three-match One-Day International series against England on Friday.